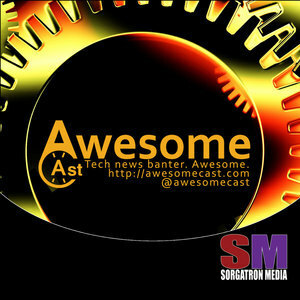 We found 3 episodes of AwesomeCast: Tech and Gadget Talk with the tag “burger king”. We’ve got a special treat this week as we’re joined by our BOLD Pittsburgh team of Steve Fernald and Amanda Narcisi. They join Sorg and Chilla to talk about this week in technology news.